We’re sure you have seen the news of the attack on two mosques in Christchurch. We’re also sure that you join with us in sending our love and support to the victims’ families in particular and the people of Christchurch in general. 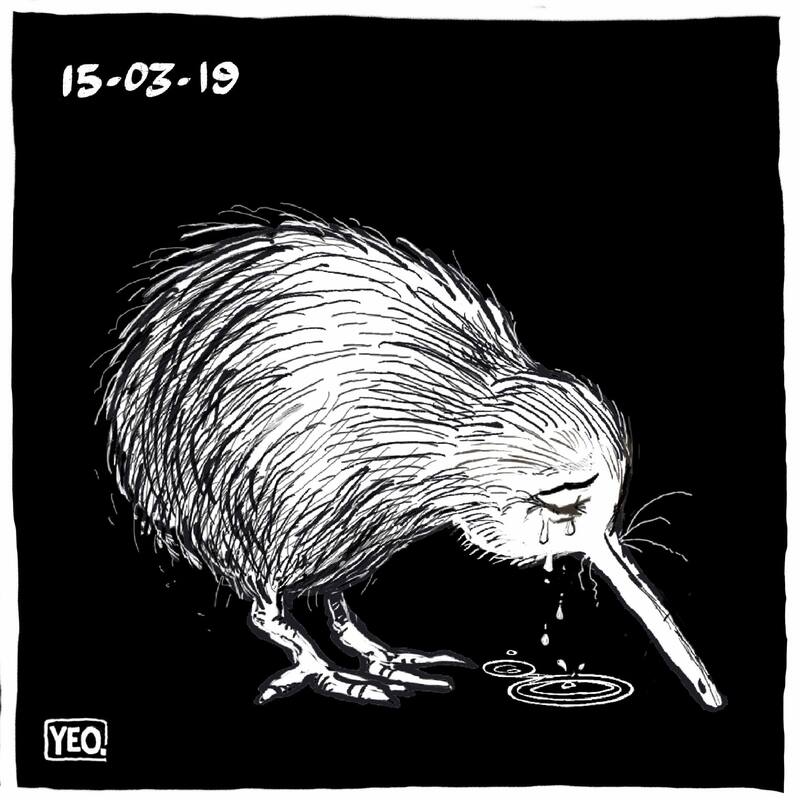 It will take New Zealand some time to grieve and recover but we are proud that New Zealanders born here and abroad are coming together to show that such hatred does not represent us and will not divide us. As our Prime Minister said of the victims, “they are us”. At Languages International this week, we have 19 nationalities among our students, including a number of Muslim students. We are confident that they, and future students, will have the same warm and welcoming experience that New Zealand has long been known for. If you have any concerns or comments, please don’t hesitate to let us know.